It all looks lovely indeed. I hope the last few days of 2010 are just as wonderful! 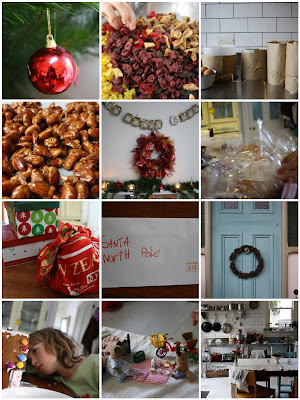 What a wonderful collection of Christmas memories, wish I'd been as disciplined!